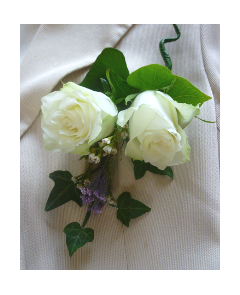 If you are looking for wedding flowers in Cornwall or Devon and are unable to find a florist to fit your needs or your budget we can help. 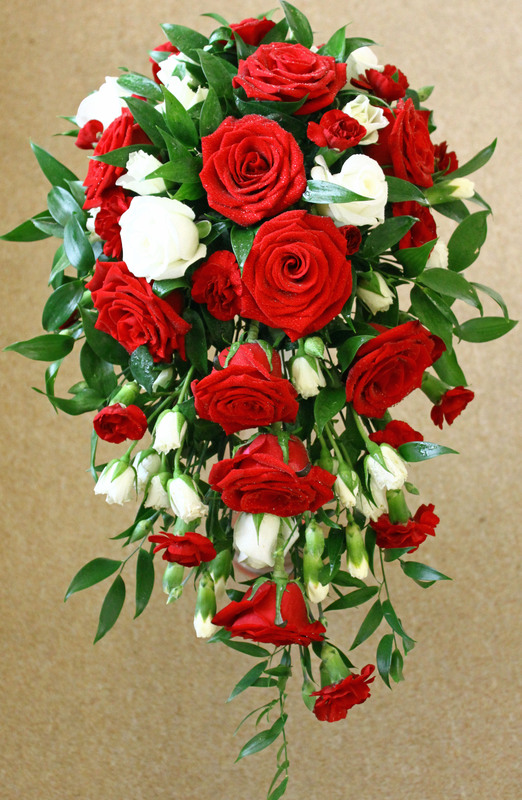 We have noticed an increase in the number of brides contacting us direct looking to save money by buying wholesale wedding flowers. 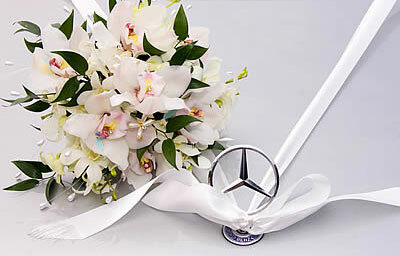 But buying your flowers from a wholesaler for such an important day is not always the wisest choice. 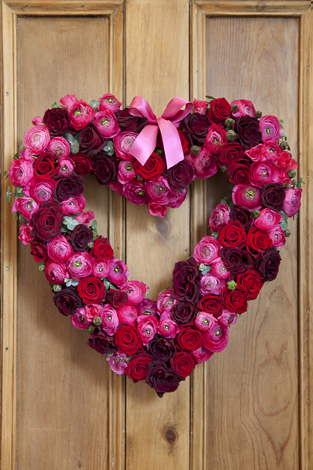 As well as the increase in people looking to buy direct we’ve also noticed an increase in the number of brides contacting us on the morning of the wedding in a state of panic because the flowers when delivered from their chosen wholesaler are not what they imagined. 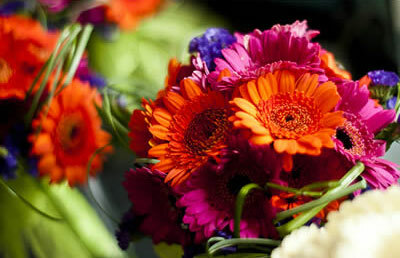 By contacting us we can not only advise you on things like flower availability for when you are planning your wedding but also connect you with an experienced qualified florist in your area who will work to your needs and your budget. 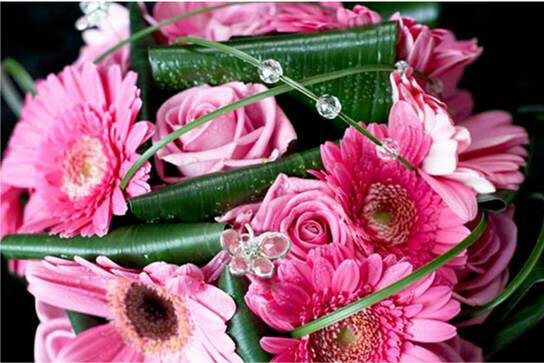 In our position as a wholesaler we deal with well over 100 florists in Devon and Cornwall. 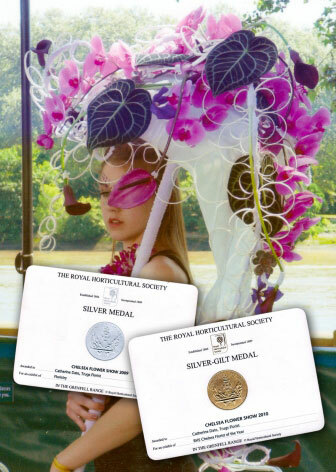 We act as a wedding flower supplier for some of the most qualified people in the industry, Chelsea medal winners, even the florists who teach the next generation of floral designers. Email us with as much detail as you can, the important bits are the date, the venue, where you live, your budget if possible and if you have them any ideas on what you are looking for. 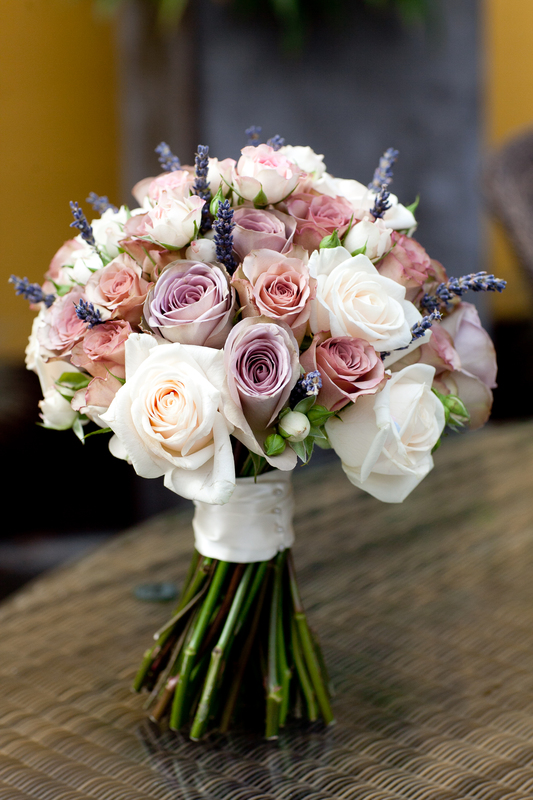 We will then email you an in depth information sheet composed by florists with everything you’ll need to think about for planning your wedding flowers. 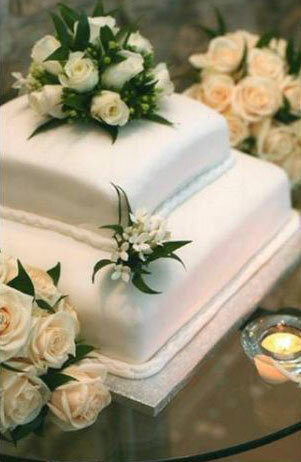 We will also include contact details and information about florists most suited to you. 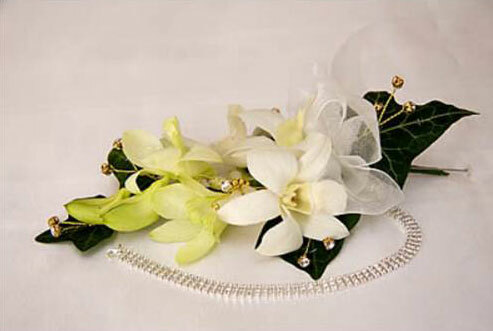 It’s also worth noting that a specialist wedding florist will have other contacts that you might find helpful. These include photographers, stylists, cakes, stationary to name a few. Your wedding flowers, after you and your dress, will be the most noticed part of your day; they will be in all of your photos and therefore a lasting memory. 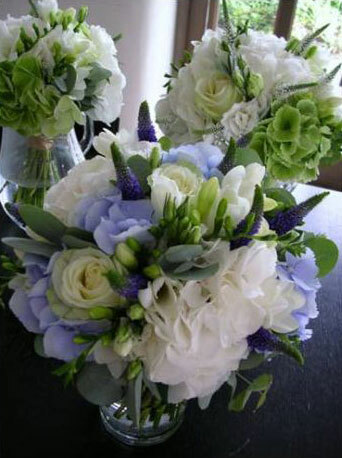 So if you’re looking for wedding flowers in Cornwall or Devon don’t take a chance; let us help you get it right.